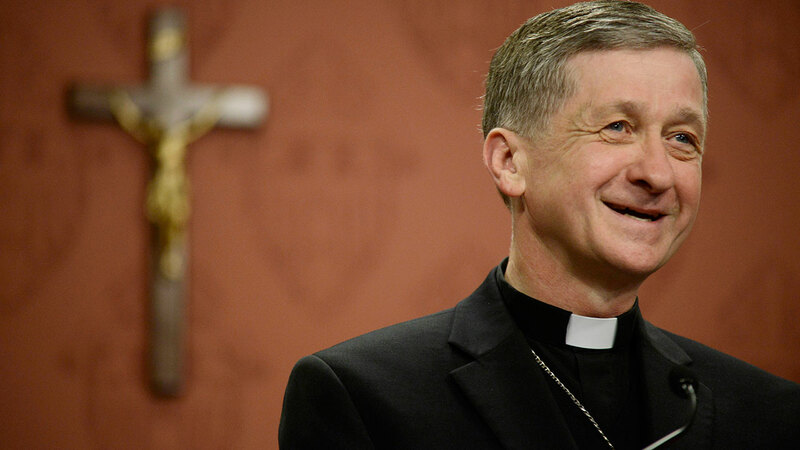 TINLEY PARK, Ill. (WLS) -- Archbishop Blase Cupich will celebrate Easter Sunday Mass at St. Julie Billiart Parish in Tinley Park, not Holy Name Cathedral. Traditionally, Cardinal George would celebrate Easter Mass at the cathedral. Cupich will observe Palm Sunday at Holy Name and other Holy Week liturgies at various parishes throughout the Archdiocese of Chicago.